I’m sure there are many out there who can identify with this. Football, I can get into, but the NBA? I agree, you’d be asking a lot there. 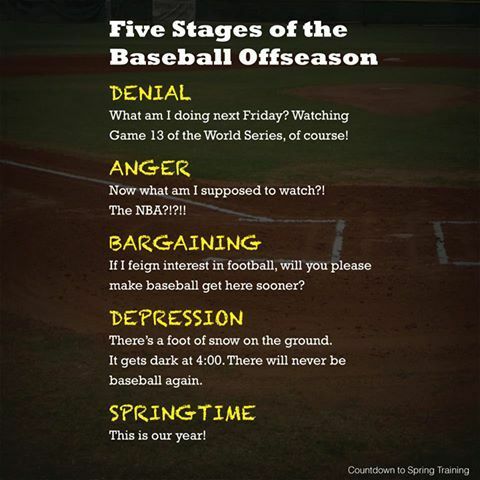 Pitchers and catchers report in approximately two-and-a-half months. It will be here before we know it! 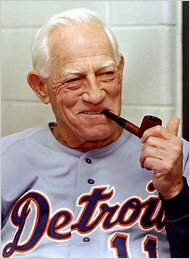 Steve clued me in to the existence of some songs about the Seattle Pilots, and while it has proven difficult to locate these songs in a format that I can post here, my digging around did uncover this little gem from BaseballHistoryShorts.com. It appears to be a promotional video, created following the 1969 season, talking up the future of the Pilots. The clip even mentions the potential for championship series, World Series, All-Star Games, and so forth. The voice over talks about the team’s various promotions and other exciting events from the past season; and yet, much to my amusement, the video itself seems to be more of a highlight reel of all the team’s brawls during the 1969 season. Nevertheless, given the politics and economics surrounding the debate over the team’s stay in Seattle, I doubt that a better promotional reel would have done the team any good, and after only one season, they became the Milwaukee Brewers. This infographic from SalesLoft is much about sales as it is about baseball (perhaps more so), but considering that professional baseball has become more of a business than a mere game, I’d say it’s pretty fitting. In this depiction, however, the job of the defense is backwards — in order to “close deals,” your goal is to help runners along the base paths so that they go all the way home. Hmmm, maybe Dan Michael should have thought through this analogy a little more. Wishing everyone a safe and enjoyable holiday! Don’t call us (ballplayers) heroes. Firemen are heroes. On November 25, 1981, Rollie Fingers of the Milwaukee Brewers became the first relief pitcher ever to win the American League MVP award. He narrowly beat Rickey Henderson by 11 points for the honor, taking 15 first place votes to Henderson’s 12. 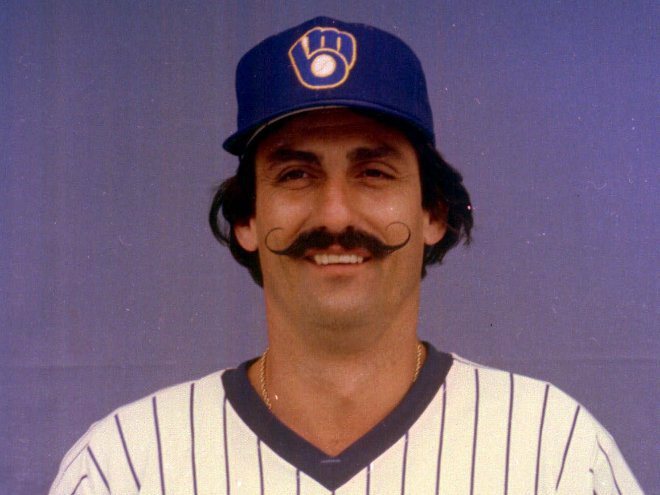 That year, Rollie Fingers also won the Cy Young Award for the American League. Inducted into the Hall of Fame in 1974, Mickey Mantle had an eighteen-year career with the New York Yankees. As a switch hitter during my high school softball years, I can’t help but hold a spot in my heart for Mantle. His speech is cut off in the video, but from what I can see in the bit that is there, his personality is about what I had envisioned (even if a bit subdued, given the atmosphere of the event).